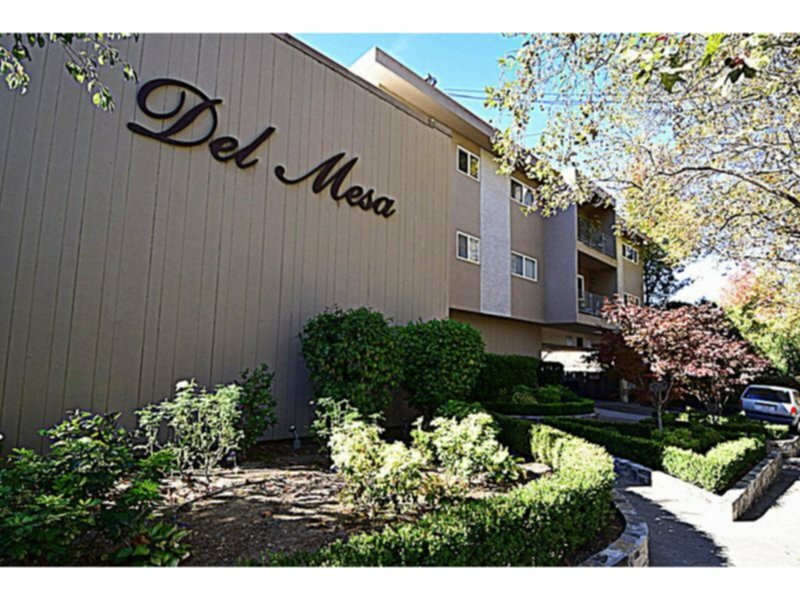 Residential Rental Listing 1 bed 1 bath in San Rafael, CA. NEW LISTING!GERSTLE PARK UPPER 1BR/1BA, NEWER KITCHEN & BATH, POOL, PARKING, & MORE! This large 1 Bedroom, 1 Bath features a newer, remodeled Kitchen has gorgeous granite counters, newer wood cabinetry, stainless steel sink, fixtures, appliances, lighting fixtures, and flooring. The Dining Area has a newer ceiling fan/light fixture too. There is new interior paint, and a large Living Room with big picture windows, with a deep double door closet nearby. Enjoy mature trees and views of greenery when foliage occurs from every window! The good sized Bedroom includes a large double door closet plus a walk-in closet with built-in shelving. The Full Bath is remodeled with a contemporary lighting fixture over the newer vanity, medicine cabinet, counter, sink, fixtures, towel rack and tub surround. There is a Common Area Laundry Room with 2 folding tables, for your convenience. Also, the outdoor pool was resurfaced with an enclosed patio area and outdoor furniture for you to relax and use. Parking is included too! Water and garbage are included. Walk to Downtown, close to transportation, great restaurants, Rafael Theater, 24 hr. Safeway & so much more! To see this special property, please call Ignacio at 415 637-3586. Sorry, no pets or smoking. Thank you!